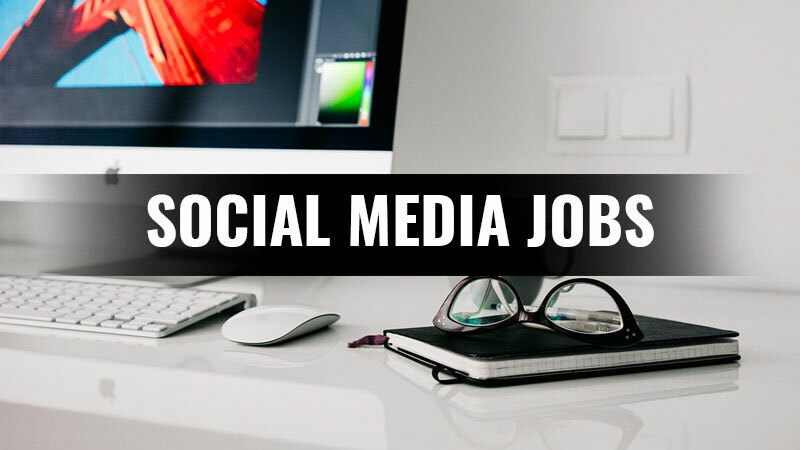 Many organizations are looking for bright young minds to fill these positions and are offering lucrative social media jobs from individuals that complement their organizational values and strive to achieve the objectives assigned to them. These are the companies looking to hire you if you are the right person for the job. For more social media jobs opportunities be a part of our Social Media Jobs and Internships group on Facebook. Subscribe to social media jobs and opportunities across specialized domains on WhatsApp below. For job opportunities for Graphic Designers, join our WhatsApp Group here. For job opportunities for Account Management/Client Servicing Jobs, join the WhatsApp Group here. For job opportunities for Social Media Manager, join the WhatsApp Group here. For job opportunities for Copywriting/Content Writing Jobs, join the WhatsApp Group here. For job opportunities for Digital Marketing Jobs, join the WhatsApp Group here. For job opportunities for Business Development/Sales Jobs, join the WhatsApp Group here. For job opportunities for Media Planning Jobs, join the WhatsApp Group here.